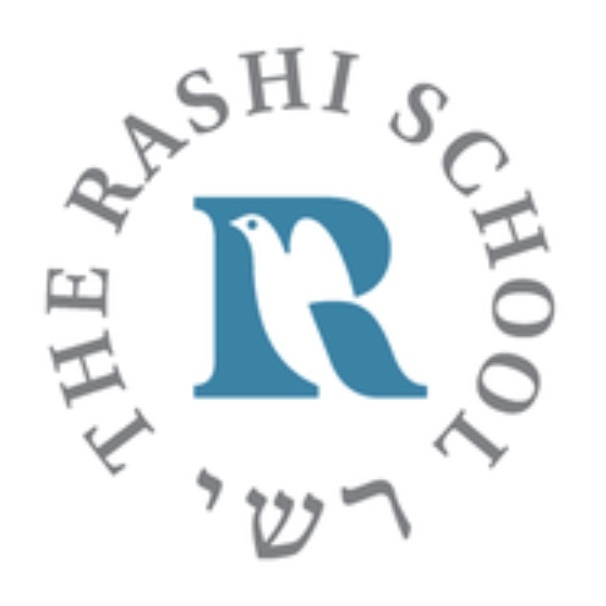 We are thankful to the Rashi School for partnering with us! 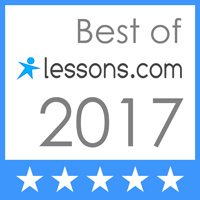 We offer the opportunity for students to advance their musical skills after school, without leaving their campus. This convenience makes it much simpler to say "yes!" to children eager to learn an instrument.